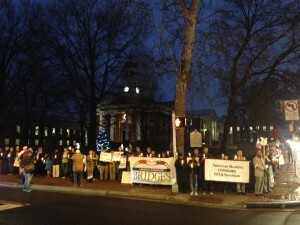 More than 200 people gathered in front of the old courthouse in downtown Leesburg Thursday, Dec. 17, in a silent vigil for a diverse and united community. 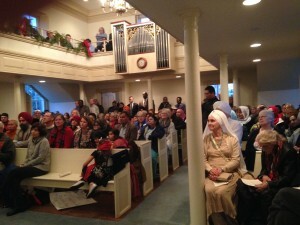 Participants represented a diverse blend of faith traditions, including Christian, Jewish, Muslim, Sikh, Bahá’í, Unitarian, Hindu and Buddhist groups. 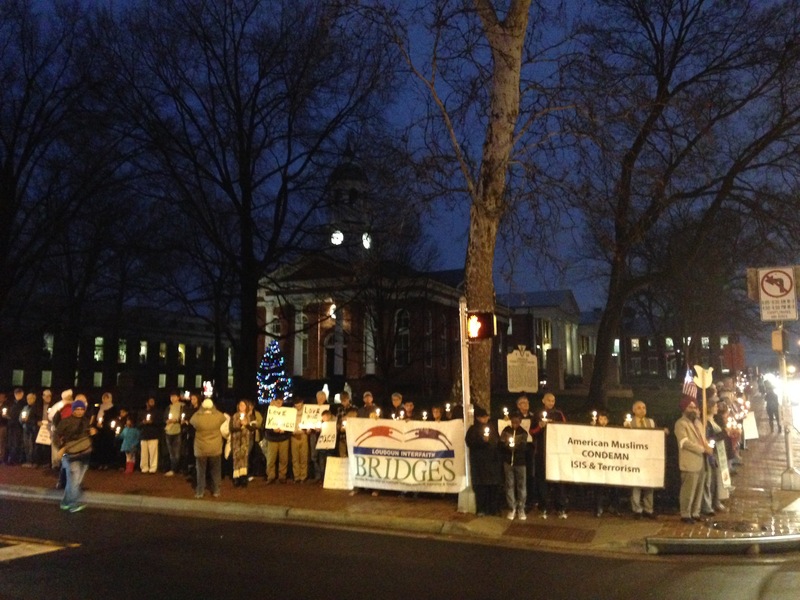 The participants convened at Leesburg Presbyterian Church before walking three blocks to the intersection of Kind and Market streets, where they stood silently during the vigil.